Who will win the Premier League’s Golden Boot? The race to finish as the Premier League’s top goalscorer promises to be one of the most exciting in years, with a host of players in with a chance of winning the Golden Boot. 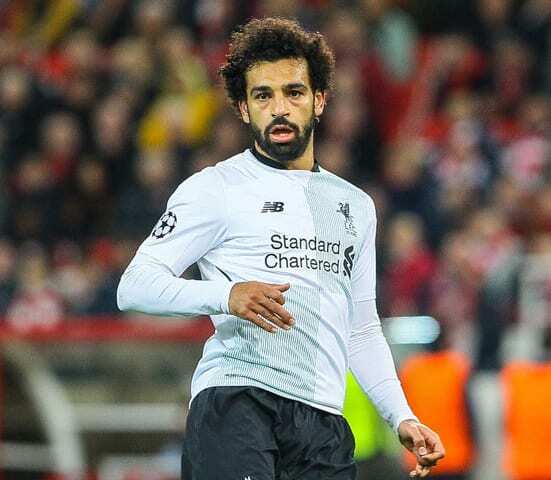 Liverpool’s Mohamed Salah topped the charts last season and he is amongst the favourites with many betting sites to repeat the trick this term. Read on as we look at four of the main contenders to secure the top scorer prize. Manchester City star Sergio Aguero has bagged eight goals this season, although his hopes of winning the Golden Boot could be affected by his own manager. Aguero is regularly substituted by Pep Guardiola to keep him fresh, but that leads to him missing opportunities to boost his tally when opposition defences are tiring. He is currently priced at 11/4 to finish the campaign as top scorer, but that price is too short given the competition he faces. Harry Kane was beaten to top spot by Salah last season and he could once again be denied the GoldenBoot this time around. 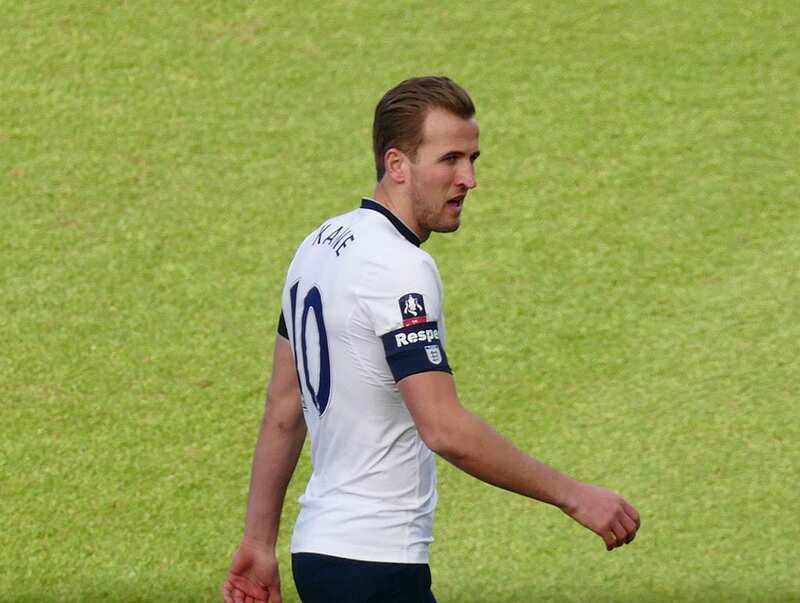 Kane has grabbed seven goals this term, but this heavy workload as Spurs’ main striker may impact his output during the later stages of the campaign. The England captain’sWorld Cup exertions took their toll earlier in the season and it’s difficult to imagine him getting through every game without picking up another niggle or two. Salah’s 32-goal haul was enough to secure the Golden Boot last season and he has continued finding the back of the net for Liverpool this term. He is priced at 4/1 to repeat his success after bagging seven this term and it would be a major surprise if he doesn’t at least finish in the top three. Much will depend on whether the Reds can maintain their form in the Premier League or whether they will suffer a reaction to their under-par displays in the Champions League. Pierre-Emerick Aubameyang has been a prolific scorer throughout his career and he has continued in the same vein in for Arsenal. He scored 10 goals in13 Premier League appearances last season and has followed up with another ten in 14 games this time around, including his double against arch-rivals Tottenham yesterday. At odds of 6/1 the Gunners forward looks the value bet to win this season’s Golden Boot. Next PostIs this the secret behind legendary seasons for teams such as Leicester City, Man City and Arsenal’s ‘invincibles’?